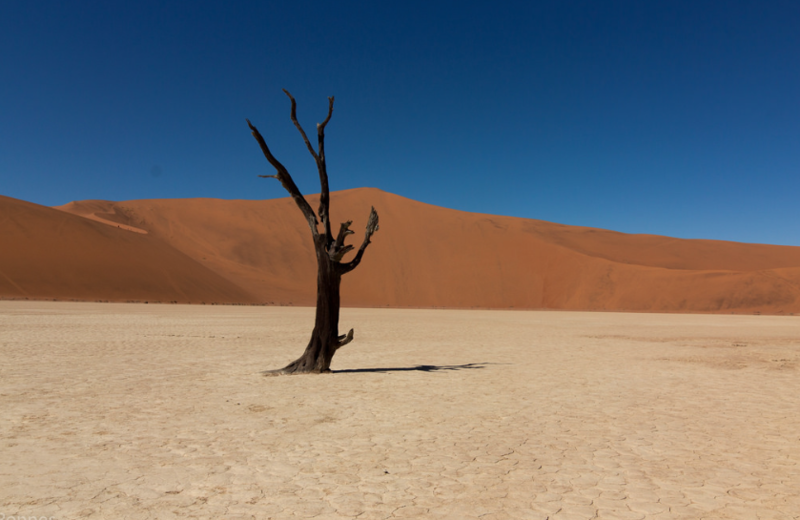 The economic impact of climate change in Namibia: how climate change will affect the contribution of Namibia’s natural resources to its economy. Environemental Economics Programme, Discussion Paper 07-02, International Institute for Environment and Development, London. In this study, a survey of commercial farms was conducted which was looking at sector, trophy hunting and tourism sector. It discovered that revenue for livestock production was low due to effect of climate change. Tourism was identified as less vulnerable, and it is likely to be less constrained by rainfall and less dependent on primary production. Advice was to at least diversify farming activities to include wildlife production to avoid complete loss of production under climate change. Reid, H, Sahlén, L., Macgregor, J. & Stage, J. (2007).